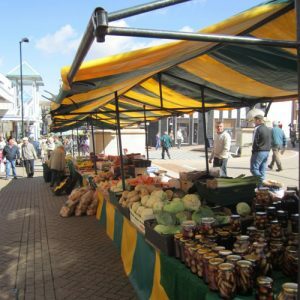 There are approximately 500 businesses in the Halesowen BID area, both large and small traders. A BID will support these businesses, and give them to voice to ensure BID funding is spent where they need it most, to ensure that they not only survive, but thrive. 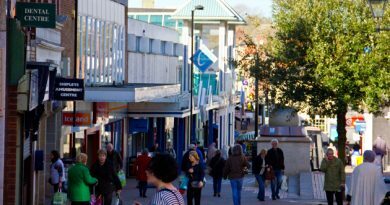 Premises Assistance – Support will be given to new businesses that are looking to establish their company in our town by identifying the correct site and type of premises required. Professional Support – A Start Up Business programme, BizMeUp, will be developed that will provide professional advice and assistance in areas such as accountancy, marketing and legalities for those that are starting up and are relatively new to business. Preferential Partners – A Procurement Hub will be created that will contain details of companies where businesses within the BID area can benefit from preferential rates for supplies that will be negotiated by the BID Company. Business Plan Advice – Support will be available to assist businesses with the preparation and implementation of sound achievable business plans to ensure that they continuously thrive. 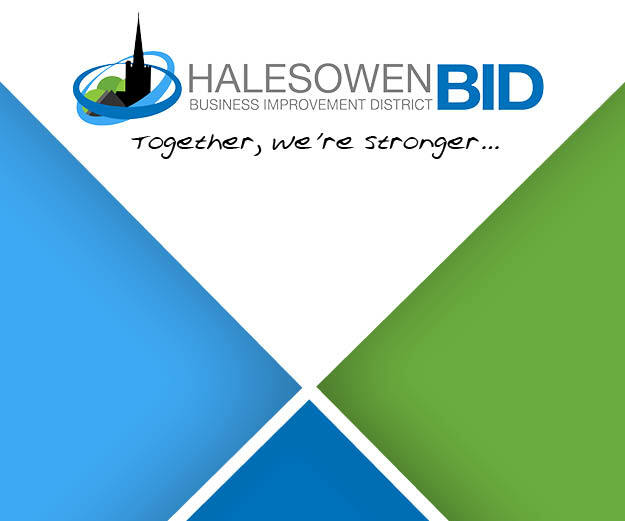 Financial Support – A service will be made available to help with the securing of loans and grants for new business start-ups to encourage companies to choose Halesowen as their launch location. 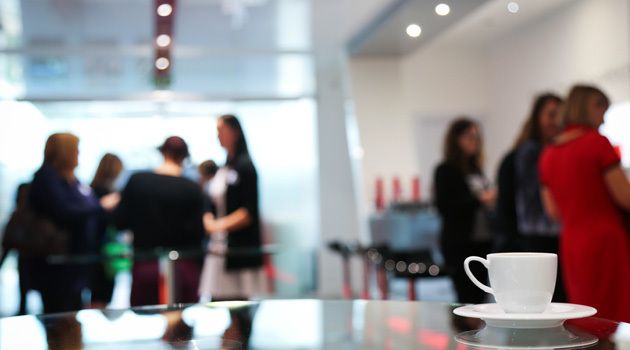 Landlord Forum – Aimed at engaging with Landlords to discuss challenges that arise as well as discuss issues and share ideas on how we can further develop and support the independent retail, service and manufacturing sectors.